Hair Club Rye Brook is located in a 7-story, white professional building. Take the elevator to the 7th floor and we are in suite 709N. There's no need to register at the front desk. PARKING: We have an underground parking garage. Please park in the spaces marked "Visitors". PUBLIC TRANSPORTATION: By bus - take the #13 bus from the main bus terminal in White Plains to 800 Westchester Avenue. 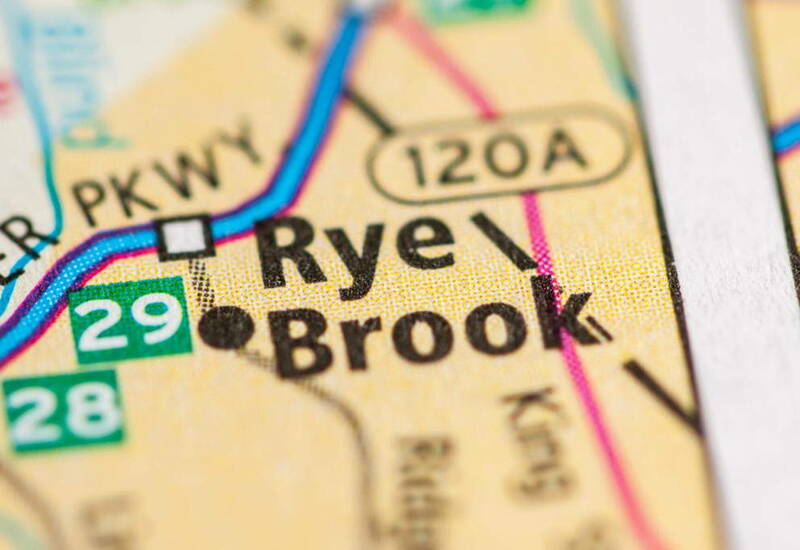 By train - take the metro north new haven line to the Rye station and take a taxi to 800 Westchester Avenue, Rye brook. IMPORTANT NOTE: If using the GPS, note that the directions will bring you to the back door of our building! These back doors are not accessible, they are only for building employees. Using Mapquest or the directions below are the most accurate directions to be able to arrive to our office. Make a right at the next traffic light onto Route 120A and take 1st immediate right at 800 Westchester Avenue. My experience with Hair Club in Rye Brook has been amazing. The staff is very professional and I have to say that I wish I had come to them sooner...I have never looked better! I am so thankful for Hair Club and all they have done for me in regard to helping me get my hair back. I was so depressed over my hair..and now I feel confident again! Thank you!!! one of my centers i visit when i travel. public appearance is very important in my role with my company, and they help me maintain it at hair club.